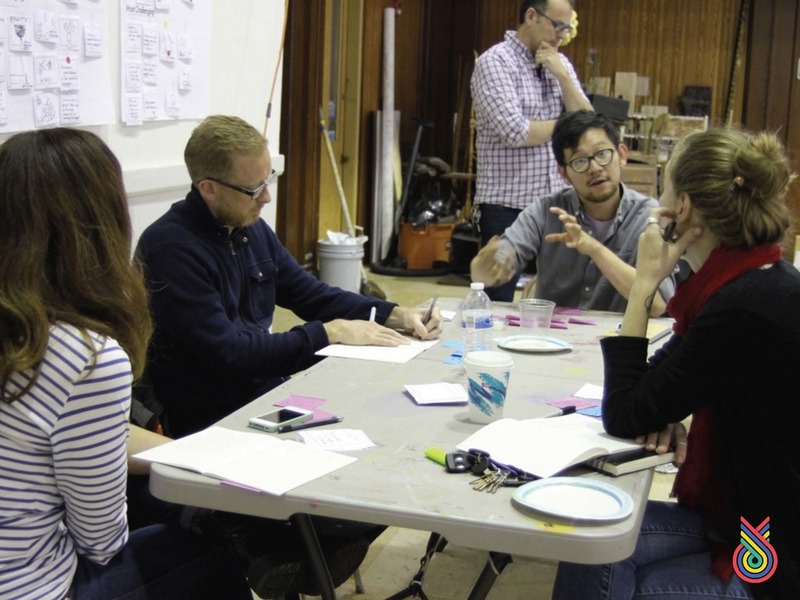 Invited by the Mural Arts Program to find ways to help support artists in their community-engaged creative processes, I led a team to design and facilitated a conference focused on skill-building in the community engagement process. Recognizing the tremendous wealth of expertise, knowledge and experiences that would already be in the room – between art educators, artists, staff and project managers attending the Open Workshop – we led two four-hour workshops with exercises focused on reflecting and sharing their own processes, experiences and tools. This provided attendees the opportunity to learn tools, tips and tricks that will enable them leave with new skills and actionable next steps or ideas for continuing to evolve their individual community engagement practice. Following the Open Workshop, we provided a document that outlines our recommendations for the Mural Arts Program going forward, based on initial research and findings from the Open Workshop. Recognizing the capacity of the organization and the amount of time that would need to go into each of them, we broke our recommendations into short, medium and long term commitments and provided guidance, acknowledging that it is extremely difficult to see real change internally without full commitment from your team—the Open Workshop was intended to plant the seed but it is up to their team and leadership to follow-up on these opportunities by dedicating the time and resources they require.